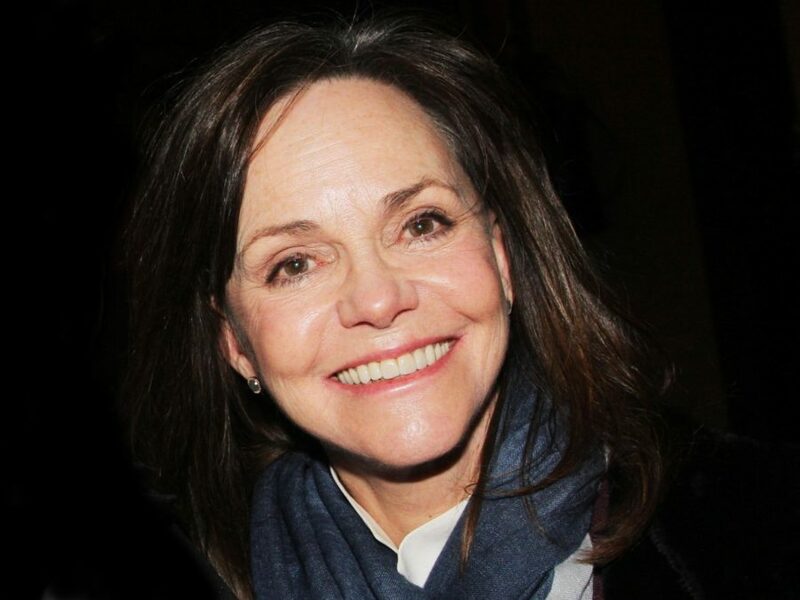 A bit of a switcheroo for your calendars regarding the new Broadway revival of Tennessee Williams' The Glass Menagerie, led by Sally Field. The production will now begin performances at the Golden Theatre on February 7, 2017 and officially open on March 9 (ahead of the previously announced first preview and opening night dates of February 14 and March 23, respectively). Directed by Sam Gold, the cast will also include Joe Mantello, Finn Wittrock, Jim O’Connor and Madison Ferris. The Glass Menagerie, which follows a faded Southern belle and her two kids, premiered on Broadway in 1945 and has since been revived six times. The most recent revival, in 2013, featured Cherry Jones, Celia Keenan-Bolger, Zachary Quinto and Brian J. Smith.